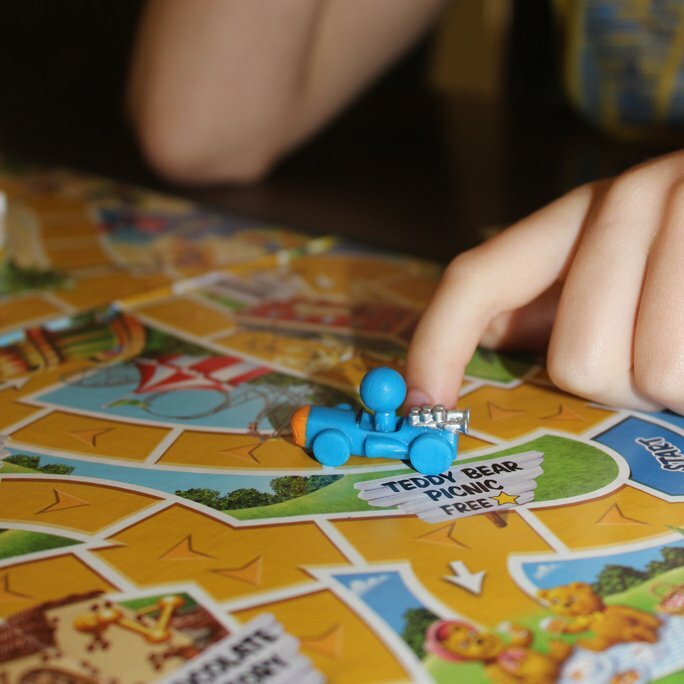 We love everything about a Friday night board game competition with the family. 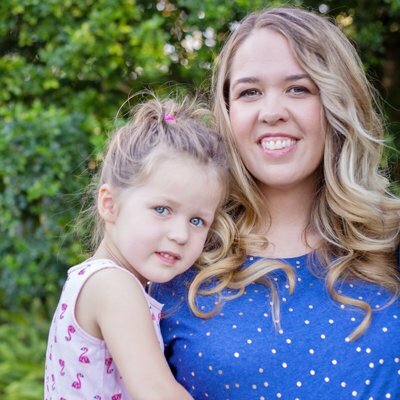 I love the laughter, I love creating memories and I even love the challenges that typically go along with playing board games with your family. The tricky part is that I have a seven-year-old boy and a four-year-old girl and not all games are made for younger kids. 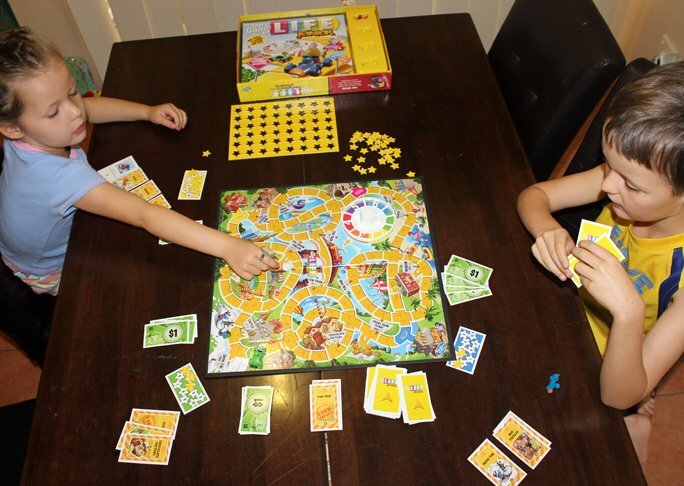 When I heard that Hasbro was releasing the Game of Life Junior for 5+ years of age, I was doing cartwheels with excitement because this meant we could now play the Game of Life as a family. 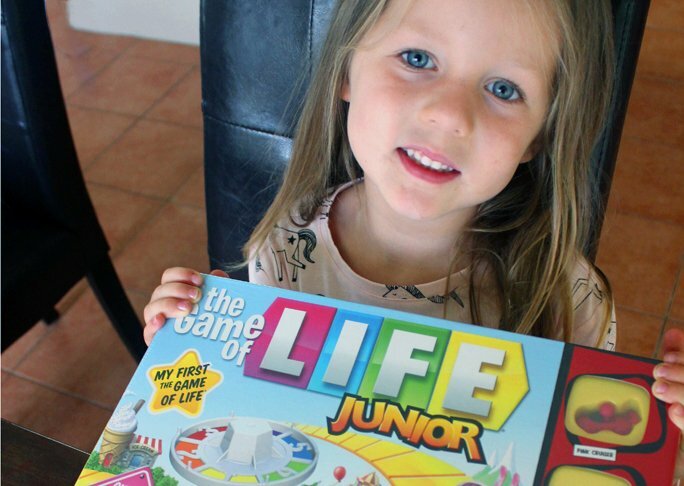 From the moment we opened open up the box of the Game of Life Junior there was magic in the air. From the super bright colours of the board game, to the cute race cars, to the many adventures we were going to have (the water park, city zoo and more), we were ready to test out this awesome new game. 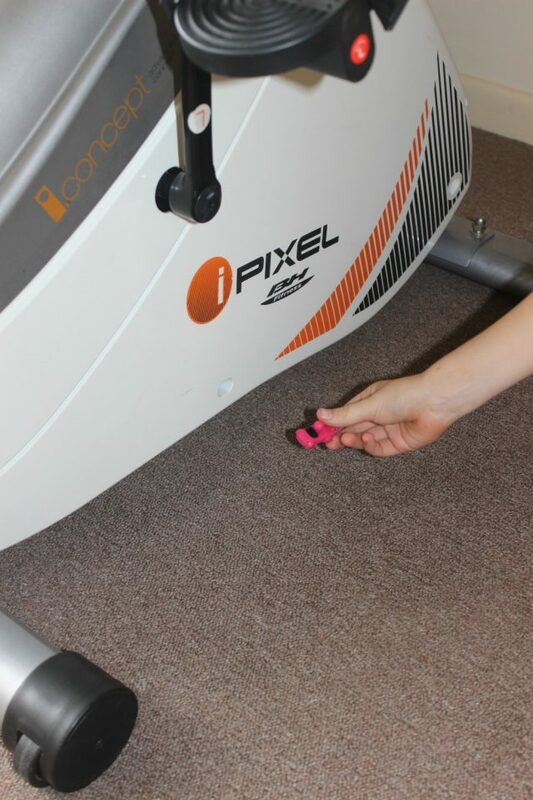 Spin the spinner and move your car around the board. You’ll want to visit as many fantastic places as you can! Collect at star at every place you stop and remember that some action cards give you stars too. Get 10 stars to WIN! The oldest player goes first. 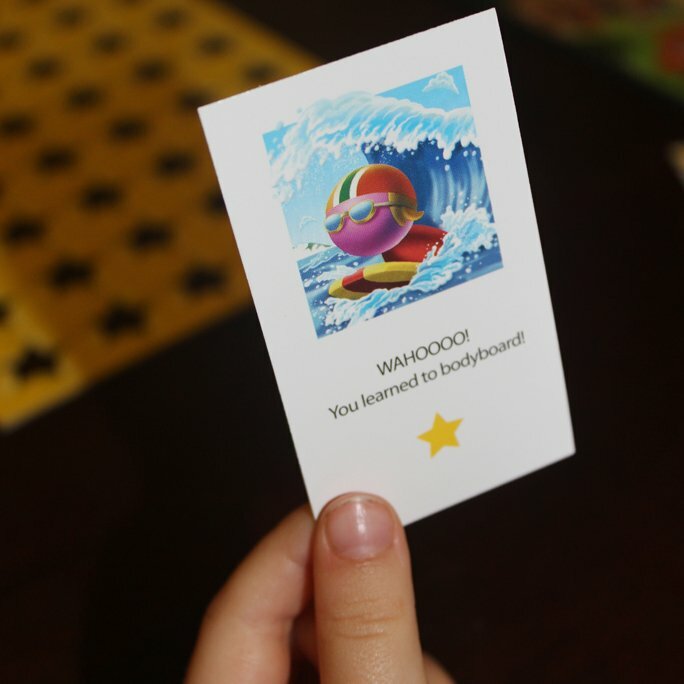 One of the coolest things I’ve seen implemented into a board game is the action cards that Game of Life Junior has. Action cards are all about getting kids and adults to think creatively and tell a story. When you get an action card, you may need to act something out, sing a song or do something in order to collect your star. Even better, you keep all of these cards in front of you and at the end of the game each player retells their game story. As you can see from Finlee’s description above, the Game of Life Junior really gets kids thinking and working on their story telling, which will help with their language development and their confidence. 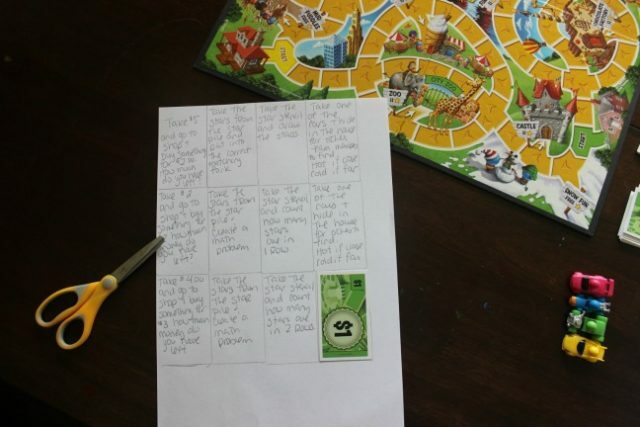 I’m always keen to use existing toys in new and exciting ways, so I’ve created five super simple and super fun ways to use the Game of Life Junior board game. I’ve also created a way to add these ideas to the existing game, to sneak in some additional educational and life skills benefits. Read on! 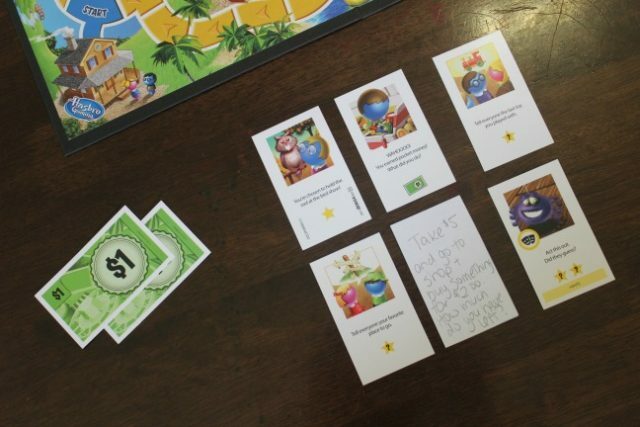 The Game of Life Junior provides each game with a set of stars which you need to collect to win the game. However, once you’ve popped the star pieces out, you’re left with a great star stencil. Simply grab a piece of paper and marker and encourage your children to trace each of the stars. 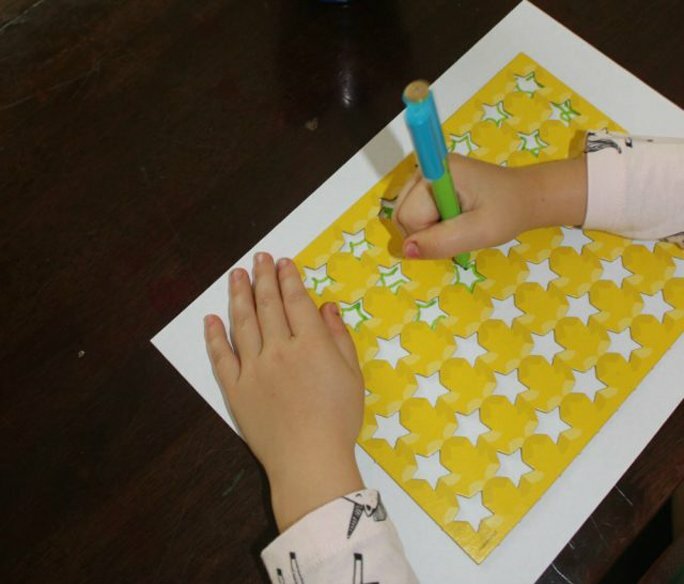 This is a wonderful activity for kids to work on developing their fine motor skills. My four-year-old Chloe has been working on learning her numbers and since she loves stars I thought this would be a great chance for me to extend her learning. I used some wooden forks and added the number and the same amount of dots to each fork. 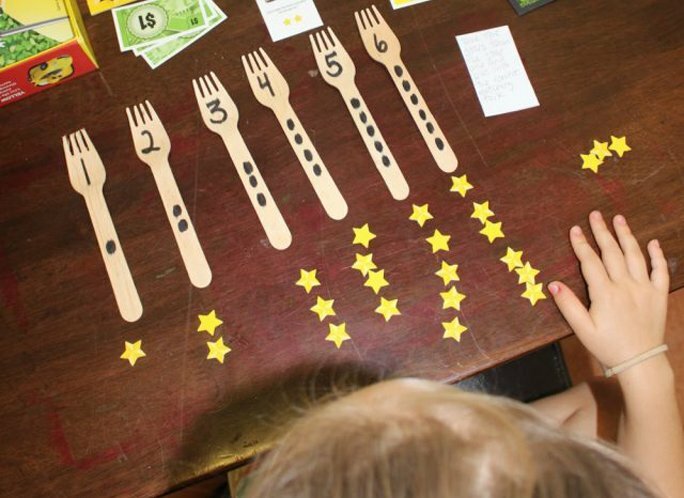 This activity allows for kids to not only work on recognising the number, but also counting the correct amount of stars out and placing them beside the correct number. If you don’t have wooden forks you can also use ice block sticks, or even cut out pieces of paper. 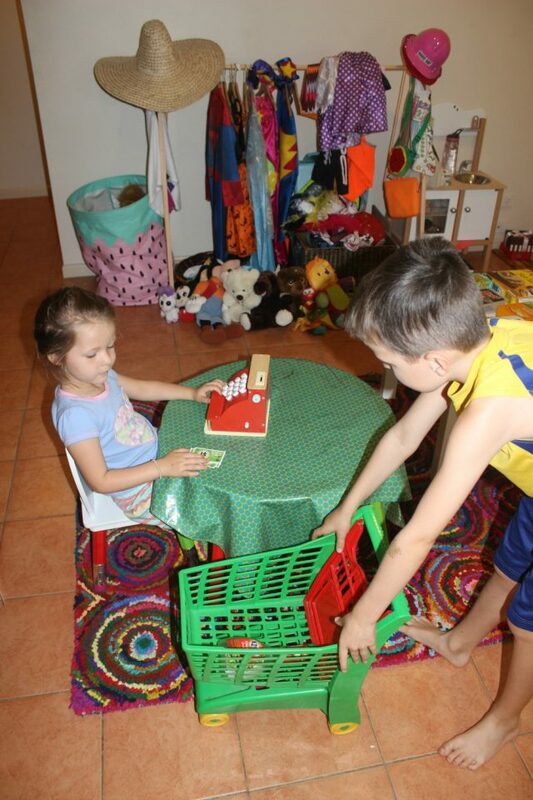 I’m always saving different items to use on a rainy day and I was thrilled that I could incorporate some of my stash into a Game of Life Junior pop up store for Finlee and Chloe. You see, Finlee and Chloe don’t quite get that you have to pay for things and that sometimes you don’t have enough money to buy everything you want. This was the perfect activity to work on their life and money skills. Each of them had a turn to buy products using the Game of Life Junior money and also to be the cashier. I was able to have conversations with both of them around the cost of items and whether they could afford items with the money they had. I decided to play a game of hot and cold with Finlee and Chloe, by using the cute cars that come with the game. For those aren’t familiar with how to play hot and cold, don’t sweat because it’s really easy to play. Have one child hide in another room, while the other child hides the car. This is a great way for one child to work on their listening skills (receptive language) and comprehend what they’re being told, while the other person needs to work on giving good verbal communication skills (expressive language). 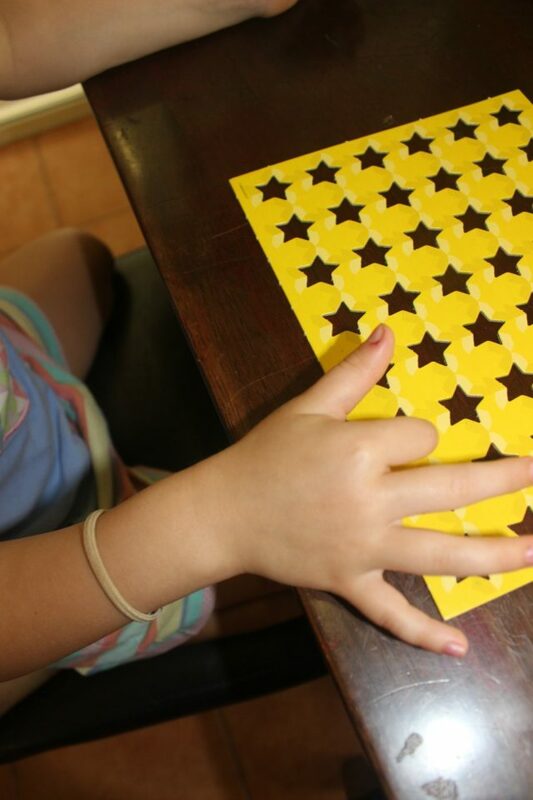 The good old star stencil is back again for another simple activity. For this activity, your child spins the Game of Life Junior wheel and the number it lands on is the number of rows of stars she has to count. It might sound like a simple activity, but Chloe was so proud she could count the stars and getting to spin the number wheel is always fun. Grab a piece of paper, pencil and scissors. Trace one of the cards that comes with the game onto the paper. Write on the cut out pieces what you want the player who gets the card to do. 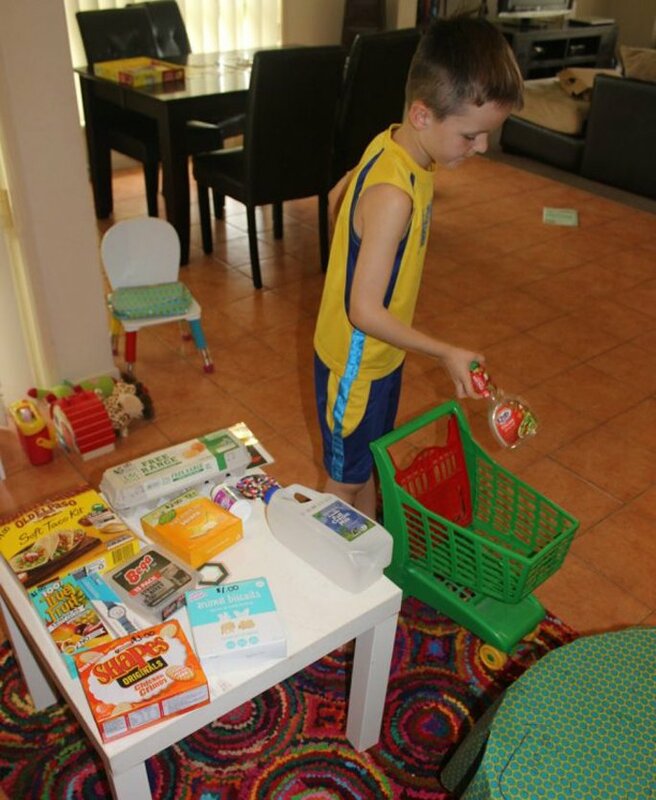 Examples: Take $5.00 and go to the shop and buy something for $3.00. How much money will you get back? Or count two rows of the stars, how many stars are there total. Or take your car and play hot and cold with the other players. The Game of Life Junior has already brought so much fun into our home and I can’t wait to continue using it and creating more childhood memories over the years to come.